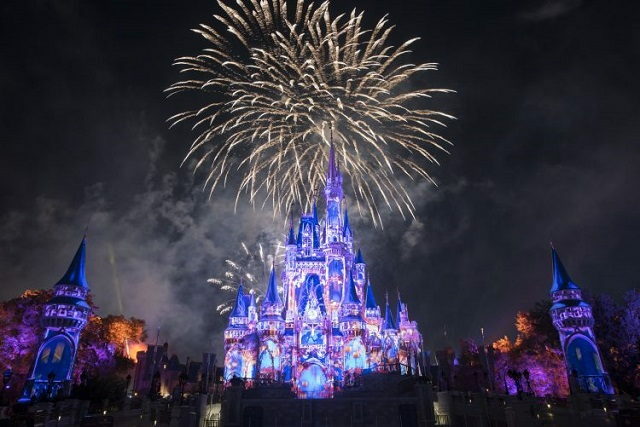 Disney is offering discounted 3-Day and 4-Day Florida resident tickets for a limited time. Florida residents can enjoy 3 days at a Walt Disney World theme park for $159 per person, plus tax with a Florida Resident Discover Disney Ticket or add a 4th day for just $20 more per person, plus tax. The tickets do not have to be used in consecutive days, so Florida Residents can break up their visits. Tickets can be used January 4, 2018 through June 24, 2018. In addition to discounted tickets, Florida Residents can also get a deal on discounted on-site hotels at the Walt Disney World Resort for most nights most nights now through April 14, 2018. For example, Florida Residents can enjoy rates as low as $79 per night, plus tax in a standard room at Disney’s All-Star Music Resort, most Monday through Wednesday nights from January 8 through February 7, 2018.